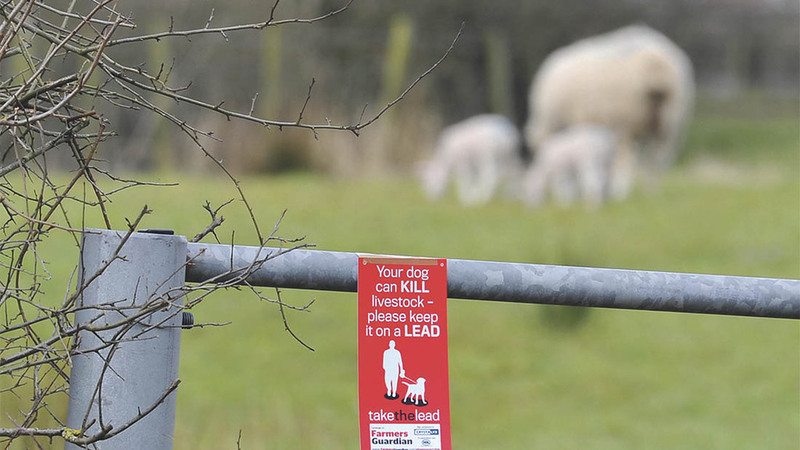 Use leads when near livestock - it may seem obvious but it’s advice not always heeded by the public, writes CLA Legal Adviser Andrew Gillett. 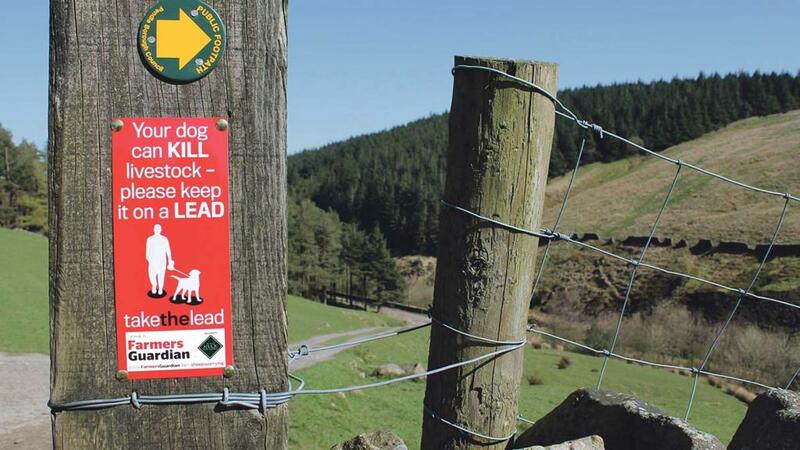 People taking dogs on public rights of way which are in the vicinity of livestock should be under similar restrictions to those for access land set out in Schedule 2 Countryside and Rights of Way Act 2000. These restrictions mean a dog should be kept on a short lead when in the vicinity of livestock subject to the usual advice about letting go if chased by cattle. We need to see this extended to cover public rights of way. Report every incident of livestock worrying to the police. Where a dog is in the act and there is, or is likely to be serious damage, dial 999 immediately. If the dog is no longer present you should still report an attack or any problem behaviour to 101. 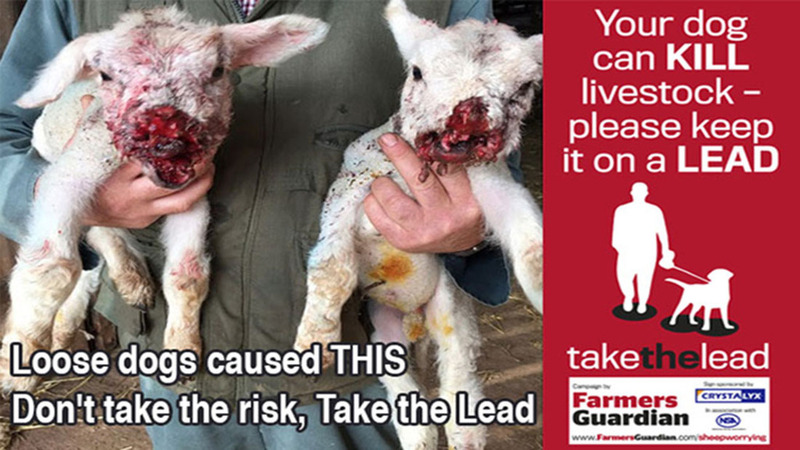 The Animals Act entitles the owner of the livestock, the landowner, or those acting on their behalf, to shoot any dog if they believe it is the only reasonable way of stopping it from attacking, chasing or being at large in the vicinity of livestock. You must notify the police within 48 hours if this action is taken. You will need at least three First Class or Second Class stamps on to cover postage costs. We will be able send up to 25 signs.